Saturday marked an exciting day for the American soybean industry. 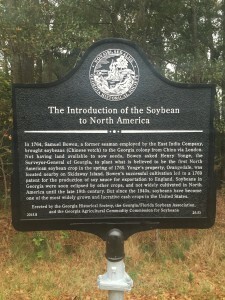 With research done by Dr. Ted Hymowitz and help from the Georgia Agricultural Commodity Commission for Soybeans, the Georgia/ Florida Soybean Association and the Georgia Historical Society, a historical marker was placed on Skidaway Island, Georgia to mark the place where soybeans were first introduced and grown in North America. 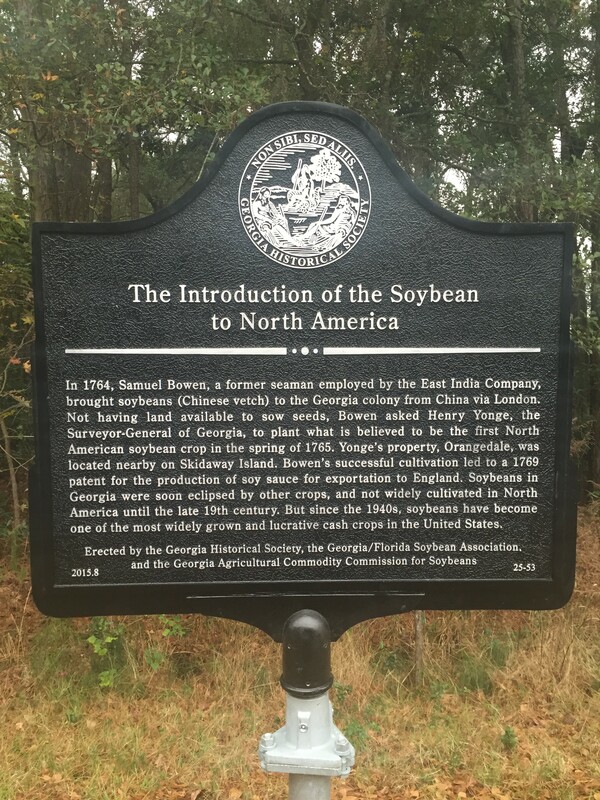 We sat down with Dr. Roger Boerma, a former University of Georgia soybean breeder who is now the executive director of Georgia Seed Development, to give us an overview of the marker dedication ceremony.